Two overly enthusiastic fangirls discuss Guild Wars 2. Follow on Twitter @hostsofascalon (HaashTag @haashthetag, Allona @onebigpear) or email hostsofascalon@gmail.com. 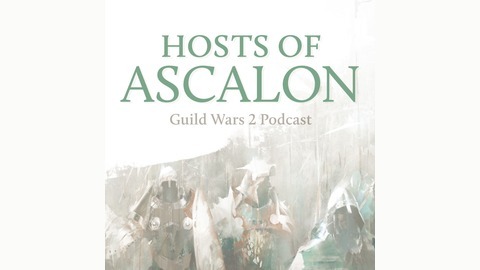 HaashTag and Allona have a good time chatting generally about ye ol' GW2... and Super Adventure Box... and the Welcome Back initiative... and Haashtag has MANY thoughts on each and every topic! 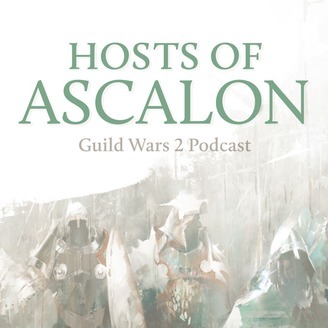 HoA041.5 - Bonus mini show!